1. Electrypnose & Malice In Wonderland "Nefopo (Dj Celteric Live Edit)" 2. Ajja "Bebopper" 3. Neutral Motion "Blue Rain (Dj Celteric Live Remix)" 4. Gaspard "Riding The Rooster" 5. Gaspard "Sacrilicious (Remix)" 6. Neutral Motion "Smoke Frequency (Dj Celteric Live Edit)" 7. Reality Grid "Time Toggle" 8. Neutral Motion " Can You Squeeze? (Dj Celteric Live Edit)" 9. Hoodwink "Secrets Of The Stones" 10. EVP "Weird Mechanic (Dj Celteric Bass Swap Remix)" 11. Reality Grid "Cow House" 12. Dsompa & Kabayun "Vega Sector" 13. Fungus Funk "Mind Tetris (Dj Celteric Live Remix)" 14. X-Dream "Out Here we're Stoned (Mad Tribe remix)"
X-Dream "Out Here we're Stoned (Mad Tribe remix)"
Fungus Funk "Mind Tetris (Dj Celteric Live Remix)"
Dsompa & Kabayun "Vega Sector"
EVP "Weird Mechanic (Dj Celteric Bass Swap Remix)"
Hoodwink "Secrets Of The Stones"
Neutral Motion " Can You Squeeze? 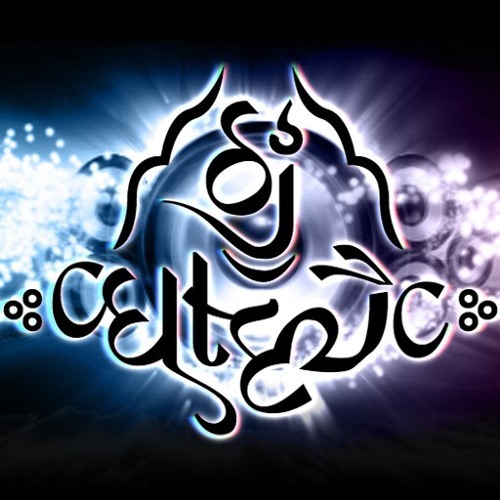 (Dj Celteric Live Edit)"
Neutral Motion "Smoke Frequency (Dj Celteric Live Edit)"
Neutral Motion "Blue Rain (Dj Celteric Live Remix)"
Electrypnose & Malice In Wonderland "Nefopo (Dj Celteric Live Edit)"